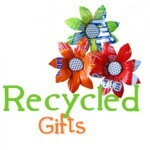 Each item of this beautiful recycled paper jewellery is a one-of-a-kind and as individual as the beader who made it. 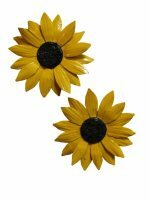 The necklaces are all skillfully handmade, each piece unique and unlike any other. 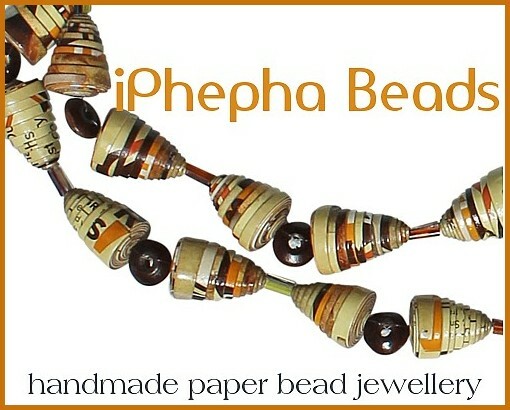 The purpose of iPhepha Beads, which is based in KwaZulu-Natal, South Africa, is to act to help eradicate extreme poverty; the beaders make crafts to earn a sustainable income to support themselves and their families under fair trade and eco-friendly principles. 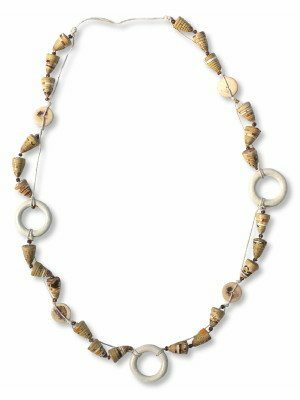 iPhepha Beads provide marketing opportunities and donates all profits back to the beaders and their benefactors for whichever cause they agree upon.